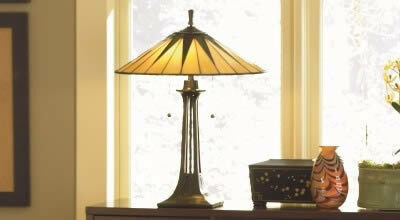 Order in the next -- hrs -- mins and get GUARANTEED FREE 2-DAY DELIVERY! 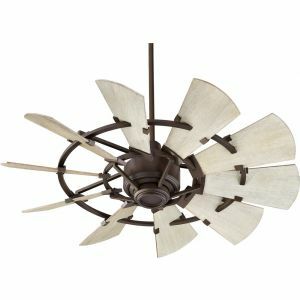 This 1-light ceiling fan light kit from Quorum International is a part of the Windmill collection and comes in galvanized finish. 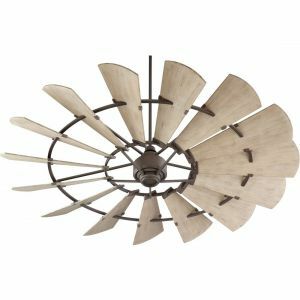 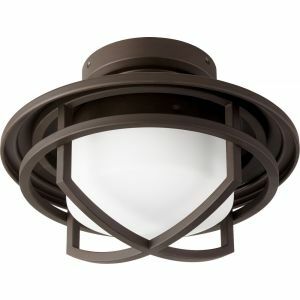 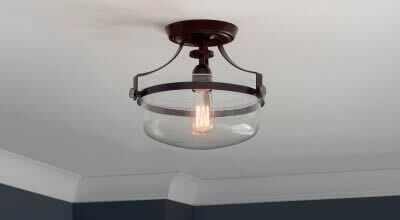 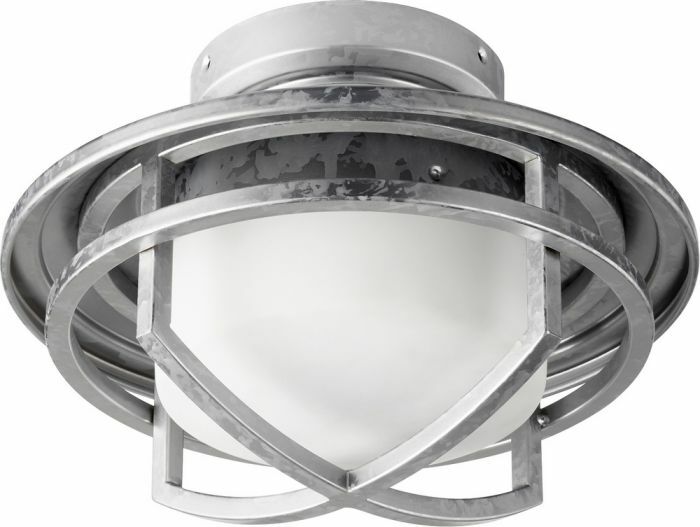 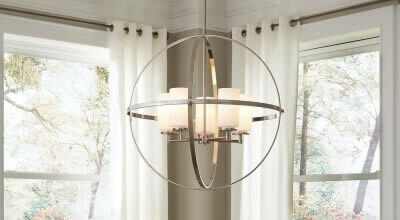 For more than 30 years, Quorum International has offered a wide variety of unique, stylish lighting and ceiling fans to beautify your home. 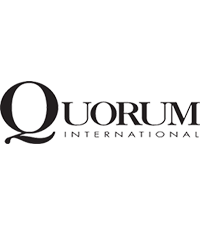 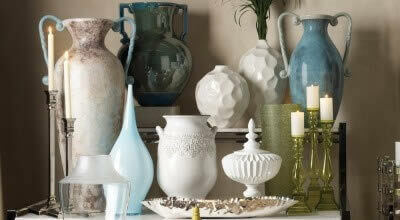 Based in Fort Worth, Texas, Quorum designs its products in-house using an award-winning design team. 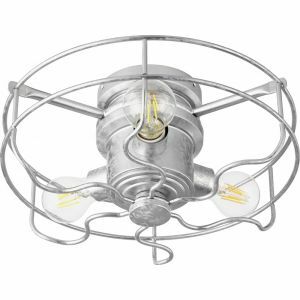 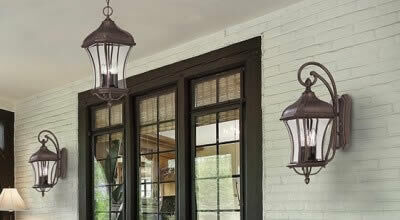 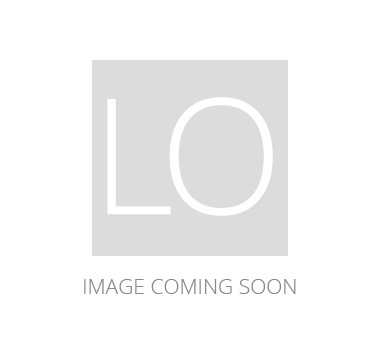 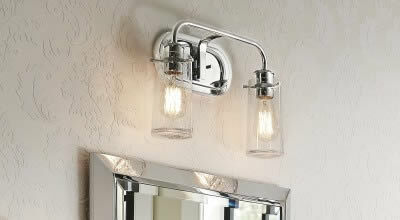 Whether you're looking for vintage-inspired chandeliers, sleek vanity lights, fashionable pendants, stylish outdoor lights or showstopping ceiling fans, you're sure to find what you need from Quorum!